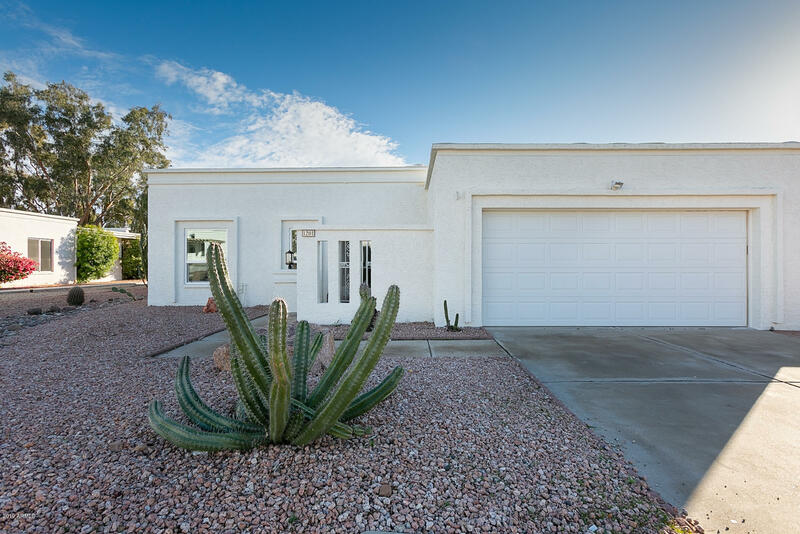 All HILLCREST 9 homes currently listed for sale in Phoenix as of 04/23/2019 are shown below. You can change the search criteria at any time by pressing the 'Change Search' button below. "Property Overview: Great opportunity to live in a quiet neighborhood nestled at the base of Lookout Mountain. Backyard gate with direct access to hiking trails. This spacious 3 bedroom/2 bathroom home features travertine floors, wood floors in the bedrooms, granite/travertine in both bathrooms and decorative glass block showers. Generous bedroom sizes. 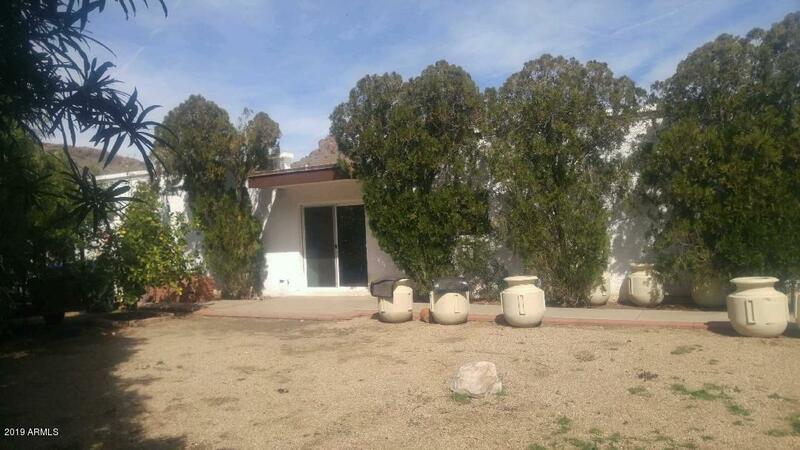 Home sits on premium cul-de-Sac with large backyard, covered Patio, diving Pool and mountain views. Granite counters, stainless steel appliances"
"Impeccable! This beautiful home with ''everything already done for you'' has been tastefully renovated and is turn key ready for you and your family to enjoy and to start making lasting memories in!As you walk into this 3 bedroom, 2 bath, 1839 square foot open floor plan, you'll find no matter where you look, it's immaculate and fresh. Split plan is perfect for either a family or empty nesters alike! You're going to love creating your culinary delights in this absolutely gorgeous kitchen with br"